Our new website features a live bed tracking calendar (above). As this is currently in beta mode, we do not yet take payment over the internet; we do, however, plan to unveil a full booking facility in due course. Watch this space! In the meantime, you can scan the calendar above for availability and call Brian or Blanca directly at The Dingle Gate Hostel on (066) 915 7150 with your dates, numbers and contact details to hand. 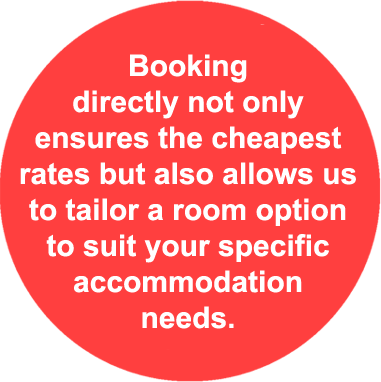 Alternatively, you can make a provisional booking by completing this secure contact form.